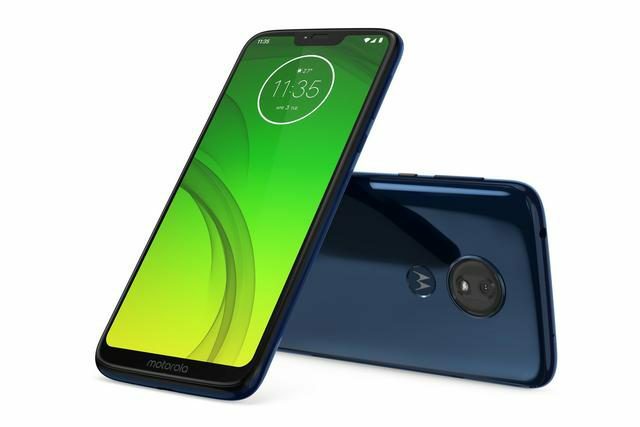 Lenovo-owned Motorola has announced the launch of two new smartphones in India, dubbed as the Moto G7 and the Motorola One. While the Moto G7 is a part of the new Moto G7 series that was announced last month, the Motorola One was announced at IFA 2018 in August last year. 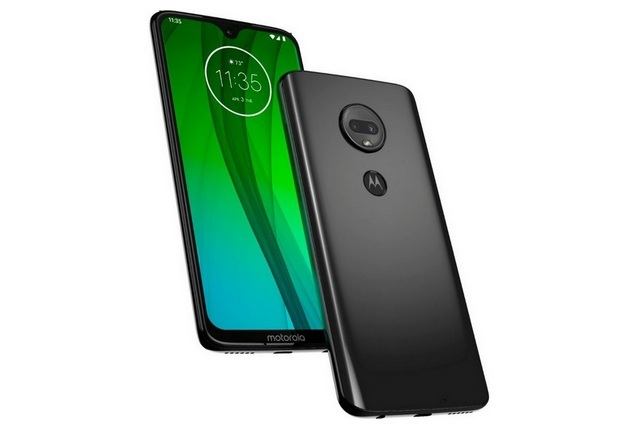 Motorola had launched the Moto G7 Power in India last month and with the launch of the Moto G7 today, the company still has to launch two other devices from the series in the country – the Moto G7 Plus and the Moto G7 Play. Along with the Motorola One, the American smartphone maker had also announced the Motorola One Power at the IFA 2018. The Motorola One Powerwas launched in India in September last year and the Motorola One has finally made its way to the country. The Moto G7 runs on Android 9.0 Pie out of the box. It features a 6.24-inch Full HD+ (2270 x 1080 pixels) resolution IPS LCD display with Corning Gorilla Glass 3 protection and an aspect ratio of 19.5:9. In terms of performance, the Moto G7 is powered by an octa-core Qualcomm Snapdragon 632 SoC coupled with Adreno 506 GPU. In terms of memory, it features 4GB RAM and 64GB of internal storage, which can be further expanded up to 512GB via a microSD card. The Moto G7 features a dual camera setup at the back consisting a 12-megapixel primary camera with f/1.8 aperture, 1.25um pixel size, dual LED flash and a 5-megapixel secondary camera with f/2.2 aperture. On the front, the device sports an 8-megapixel selfie camera with f/2.2 aperture. The Moto G7 is powered by a 3,000mAh battery with 15W Turbo charging support. Connectivity options on the device include dual 4G VoLTE, WiFi 802.11 a/b/g/n, Bluetooth 4.2, GPS, 3.5mm audio jack and a USB Type-C port. The Motorola G7 runs on Android 9.0 Pie out of the box and is a part of the Android One program. It features a 5.9-inch HD+ (1520 x 720 pixels) resolution 2.5D curved glass display with an aspect ratio of 18.5:9. It sports P2i water-repellent nano coating, making it splash-proof. In terms of performance, the Motorola One is powered by an octa-core Qualcomm Snapdragon 625 SoC coupled with Adreno 506 GPU. In terms of memory, it features 4GB RAM and 64GB of internal storage, which can be further expanded up to 128GB via a microSD card. Coming to the camera department, the Motorola One features a dual camera setup consisting a 13-megapixel primary camera with f/2.0 aperture, LED flash and a 2-megapixel secondary camera with f/2.4 aperture. On the front, the device sports an 8-megapixel selfie camera with f/2.2 aperture. 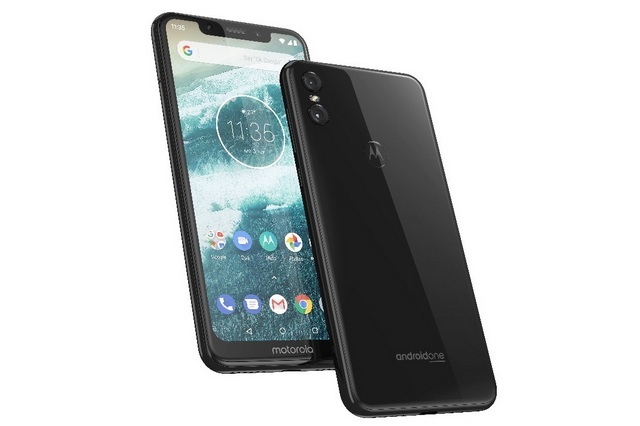 The Motorola One is powered by a 3,000mAh battery with 15W Turbo charging support. Connectivity options on the device include 4G VoLTE, WiFi 802.11 b/g/n, Bluetooth 4.2, GPS, and a USB Type-C port. The Moto G7 and the Motorola One are priced at Rs 16,999 and Rs 13,999 respectively. The devices will soon be available from online and offline retailers across the country.